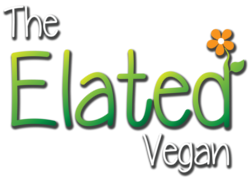 Elated is dedicated to raising awareness for farm animals and helping people live more compassionate and ethical lives through vegan education. Elated’s founding philosophy is that consumers have the power to save the lives of animals through ethical decisions. By ‘consumers’ we mean you and me, right now, right here, in the mainstream community. This is achieved through the abolition of all animal use in our lives from the food we eat to the clothes we wear. 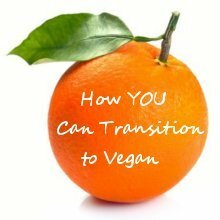 For me, living a vegan lifestyle resonates with my core inner truth. I always ‘loved’ animals, I just never realised the impact my life choices had on them. Growing up on a farm filled my head with enough images of intense animal suffering to haunt a lifetime of days and nights. I could not break free from the anguish I was experiencing because I could see no solution in sight. I was brought up to believe that’s just the way life is.